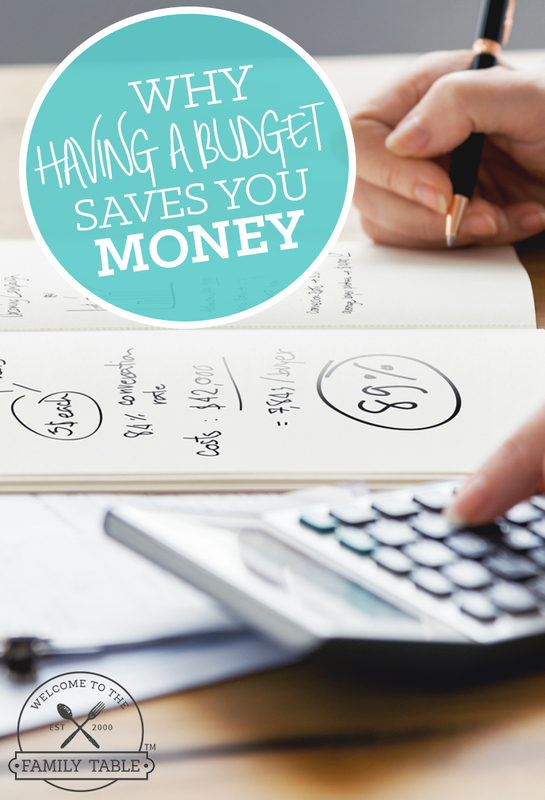 Did you know that being organized saves you money? Yes! It’s true. And the benefits don’t end there. How great would it be to save money while also keeping things neat and tidy around your home or office? You might not realize it but being organized can actually save you time and money – both in the short and long term. So if you’re looking to lead a frugal life, you might also want to live a more organized life. 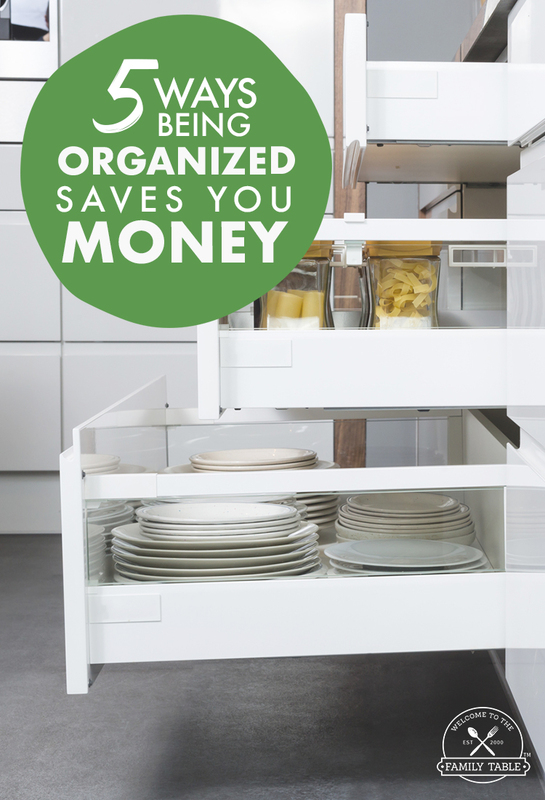 There are several reasons being organized saves you money. Today we’ll be taking a look at five of them. 1. You avoid wasted food and you always know what you need. When you organize your pantry and refrigerator, you keep the food that needs to be eaten in sight and you will also see when you are running low on things and need to pick up more. You can save money and reduce food waste by not tossing out old or expired food that you didn’t realize was in there. 2. You avoid late fees and other penalties. You should have an organized system for your bills and finances as well. When you do, you never have to worry about forgetting to pay a bill and incurring late fees, or getting extra charges to your credit card, or missing out on tax deductions because you lost those receipts. 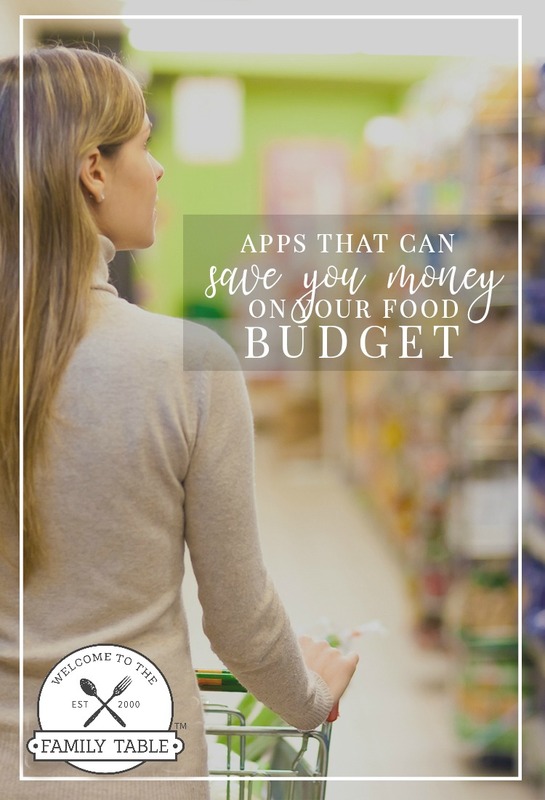 This printable, fillable budget planner can help you on your way to keeping your finances organized. 3. You avoid buying things you don’t need. How many times have you thought, “I know I have that somewhere!” Then you cannot find said item and you end up just buying a new one because it seems easier. We once ended up with 8 pairs of scissors for this very reason. Even if the item is small and inexpensive, it adds up over time. So keeping everything in its place where you can find it means you won’t waste money buying things you really don’t need. 4. You avoid damaging things you’ve already purchased. When you are disorganized, accidents are more likely to happen. Coffee gets spilled on your computer desk that is full of clutter. Your kids are walking all over important documents and the cat knocked your favorite vase over. When things are a mess, things can get damaged. You have the sentimental loss as well as the financial loss if things are broken and need to be replaced. If you’re like most people, time is money. Any time you spend wasted because you cannot find something is time that could be spent with family, or earning money, or doing something else more productive. Being organized will literally save you money simply by saving you time. With these five reasons alone, we hope you’re feeling more inspired to get organized. And if you needed another reason other than the pleasure and peace that comes from being organized, you can also save money. That’s something we can probably all use a bit more of.